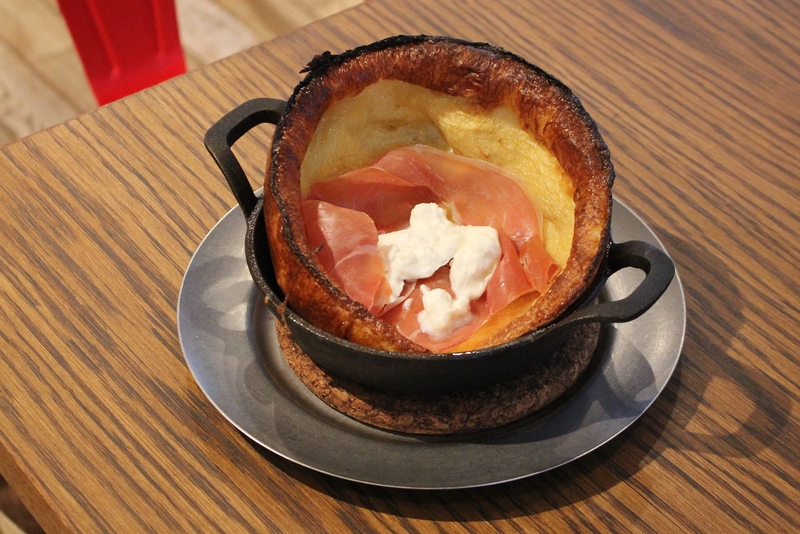 No.4’s new Dutch baby pancakes are crunchy on the outside and chewy on the inside. The fluffy, fresh mozzarella paired with the salty prosciutto tastes great with the sweet maple syrup. It has just the right amount of sweetness, with enough volume to make it a meal!